Home Bus Dreamline Modern Coast Modern Coast, Dreamline Awarded 'Best' During The Nganya Awards Event. 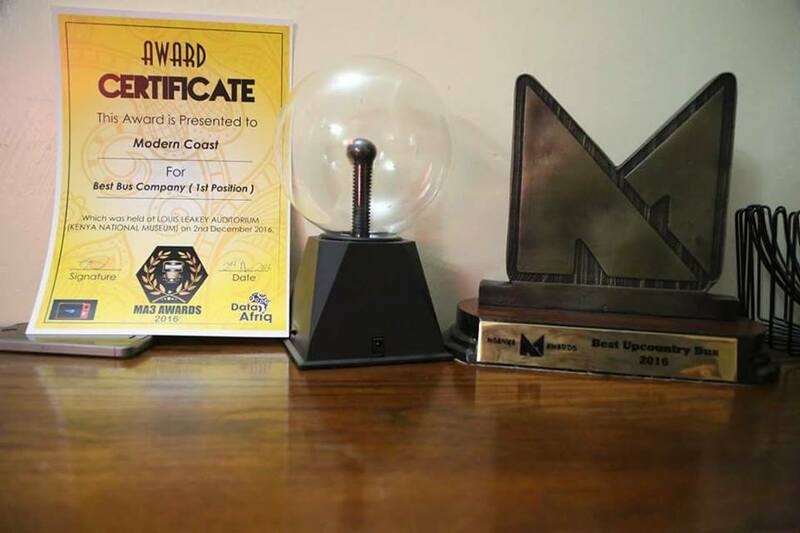 Modern Coast, Dreamline Awarded 'Best' During The Nganya Awards Event. On Sartuday the 3rd, Modern Coast, Dreamline, Spanish Express among other P.S.V's had their convoy headed for the Nganya Awards Event held at K.I.C.C courtyard in Nairobi. 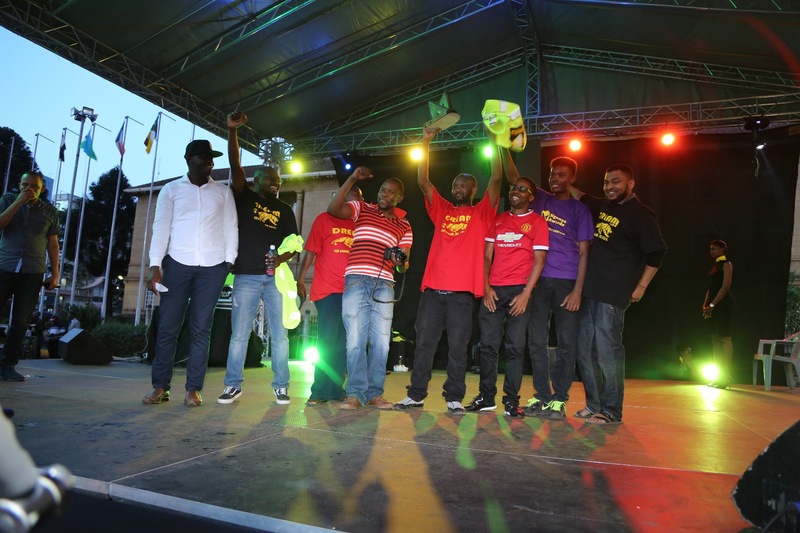 The event which had several categories to compete for attracted the newest and hippest matatus in the country. The categories included; best upcountry bus, best coast bus, best social media page among others. Modern Coast received an Award as the Best Upcountry Bus and had earlier won a certificate as The Best Bus Company on Matatu Awards the previous day. Dreamline Express on the other hand received an Award on Best Coast. The two bus companies appreciated their voters who voted them best in the competed categories. The Nganya Awards event however was thrown in disarray after one of the fan fell off a moving matatu and died. The deceased is alleged to have been avoiding the entry fee which was Ksh. 500 and tried to get himself a free entrance by riding on top of a matatu that was making its grand entrance into the event before he fell and got run-over winning himself a straight ticket to heaven.